Travel Japan one stitch at a time, get started to find a Japan tour! 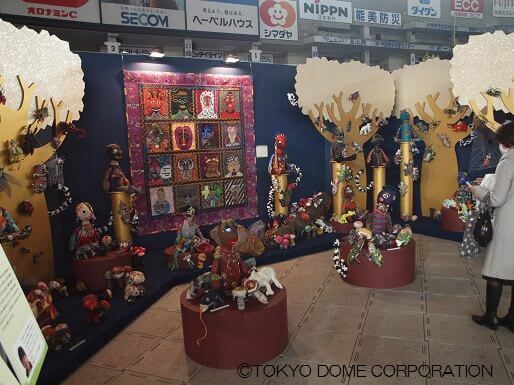 Travel through Tokyo's best attractions for handicrafts and stitch art, after you experience the fun and excitement of the Tokyo International Great Quilt Festival! Quit Party specializies in all sorts of quilting materials. Yoko Saito is well-known for her detailed work and unique use of "taupe color". 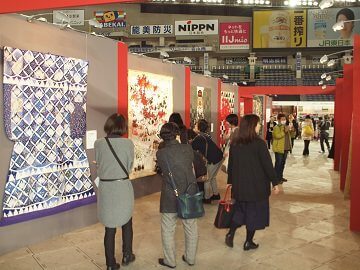 The Tokyo International Quilt Festival is the largest quilt festival in the world with hundreds of quilt and artwork displayed at this internationally popular exhibition. 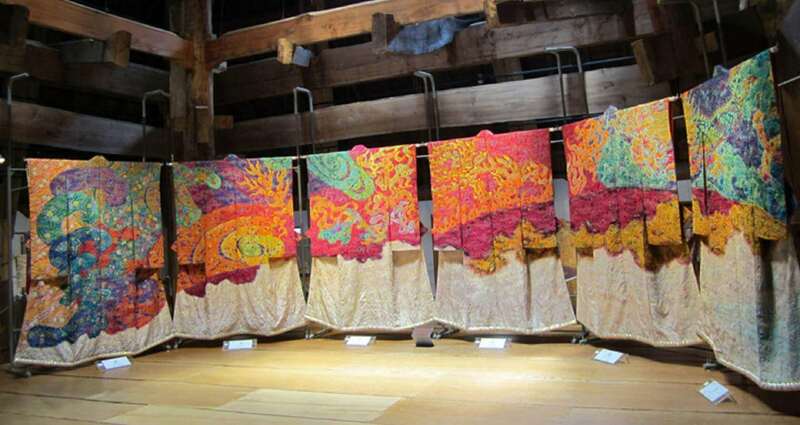 The Arimatsu Narumi Tie-Dyeing Museum is dedicated to the history of shibori. With a reservation, you can tie your own shibori and have it shipped to you after it has been dyed and dried. Itchiku Kubota was a Japanese textile artist who devoted his life in recreating Tsujigahana, a forgotten fabric dyeing technique from 15th century. Dedicated to preserving Kyoto’s traditional and cultural works of art, the museum offers guests “surigata-yuzen”, Kyoto’s stencil dyeing. 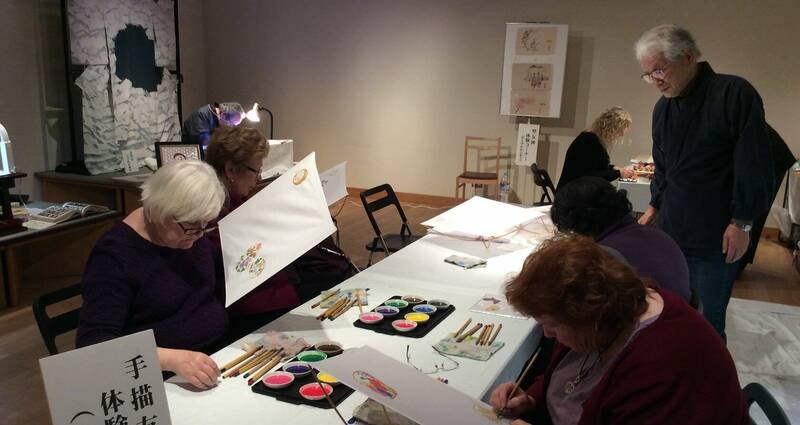 Visitors can take home their works of art created here or stop by the museum gift shop. Aizenkobo Workshop is a famous indigo dyeing shop and workshop in Kyoto. Their works all exemplify the deep blue colors the craftsmen produce from natural indigo. Nippori Textile Town is ideal for fabric shopping. One particularly popular store is the six-story shop Tomato. This fabric district even has cafes to enjoy after a long day of shopping. Start the new year with an adventure you'll talk about for years to come. This is your chance to join us as we visit the magnificent Tokyo Dome convention center for the Tokyo International Great Quilt Festival! 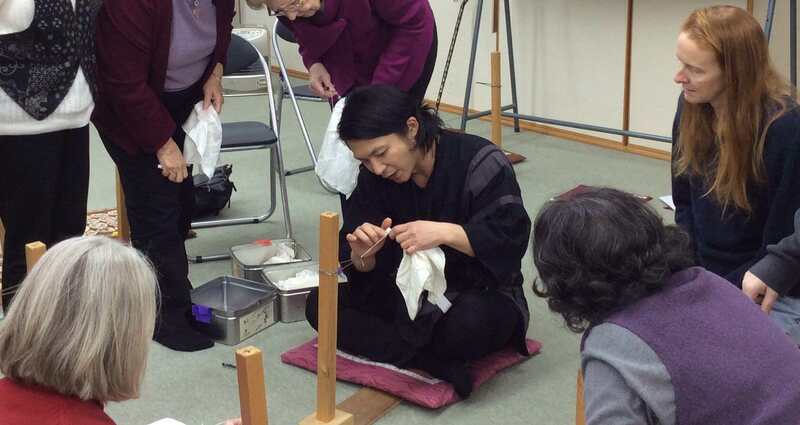 All of our tour packages include 2 days admission to the festival, in addition to the hottest quilt, textile, fabric, and stitch-related stores and museums in Tokyo! Take this opportunity to browse through the famous Nippori Textile Town, filled with stores that are bound to have everything you need for your next project. We've put together well-balanced itineraries that focus on your passions, without scurrying away from some of the essential spots in Tokyo or Kyoto. If quilting is a passion of yours, you won't want to say No to our awesome packages! 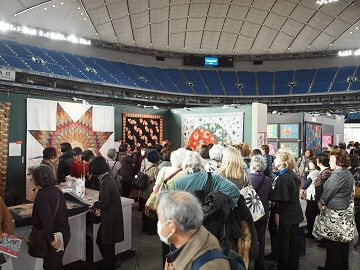 Join over 250,000 during the annual Tokyo International Great Quilt Festival this winter. Our fully escorted Tokyo International Great Quilt Festival Tour will be visiting all the best Japanese handicraft and stitch-related destinations in Tokyo and Kyoto in addition to the Quilt Festival in Tokyo Dome! 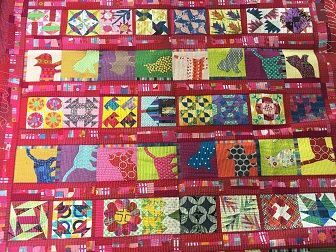 Surrond yourself with impressive collections of quilts, patchworks, workshops, and exchange tricks and advice with fellow quilters. 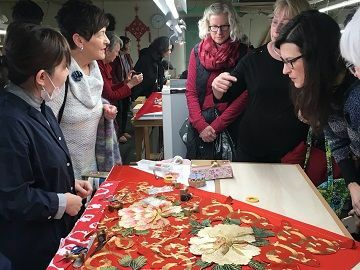 Our Japan Quilt Festival Tour travels from Tokyo to Kyoto with plenty of awesome stops in between, including the Quilt Party Retail Shop owned by famous quilter Yoko Saito where you can purchase all kinds of quilting materials, Nippori Textile Town for fabric shopping, and Kyoto Handicraft Center. We also spend some time visiting popular temples and shrines to get a feel for Japan's rich culture. There are plenty of museums that each cover a different form of handicraft art, including a bullet train ride to really get a feel for Japan's dynamic mix of old and new. Shop to your hearts content through the best stores for fabrics, textiles, accessories, or whatever else you may need to make your next craft-masterpiece. This Japan Quilt Tour package is the ideal tour for quilt lovers to attend the Tokyo International Great Quilt Festival, shop at fabric and quilt material stores, and visit great landmarks of Japan. You can also extend your vacation before / after the tour in Tokyo, Osaka, and Kyoto. 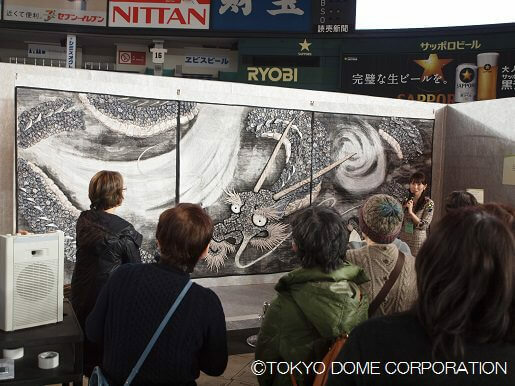 Partake in an epic jouney through Tokyo, starting your vacation with the annual Tokyo International Great Quilt Festival, an event that draws over 250,000 people to the famous Tokyo Dome. Join us during this exciting festival on our fully escorted Tokyo International Great Quilt Festival Tour 6 Day Package this January! 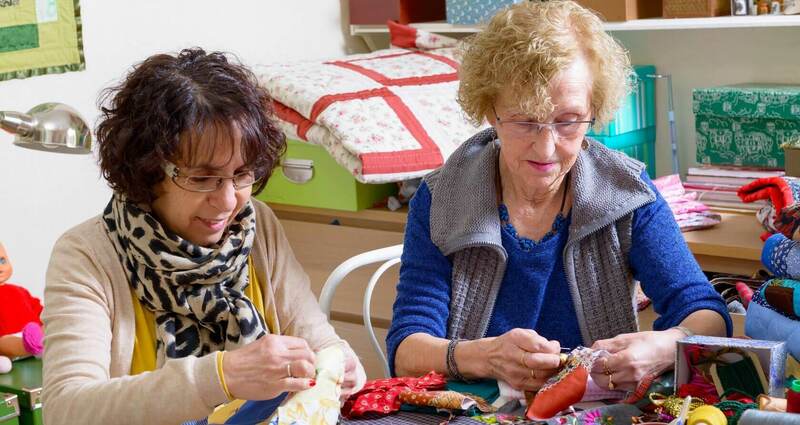 Surrond yourself with fellow quilters who are passionate about the craft. Our quilt-themed Japan tour travels to all the best stitch and handicraft spots in the lively city of Tokyo. We've included the most popular destinations that carry a wide range of fabrics and materials to make your next dream project a reality. We even include a couple of great traditional spots, to give our guests the right blend of traditional culture in this futuristic city. This tour is ideal for any quilt or craft lover, complete with two days spent at the Tokyo International Great Quilt Festival. 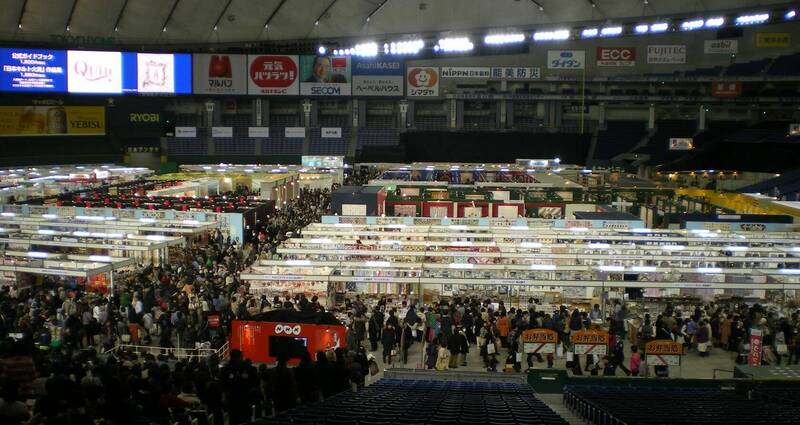 Find the best fabrics and materials while visiting famous landmarks of Japan. You can also extend your vacation before / after the tour in Tokyo. Stop and smell the Sakura during an unforgettable craft & quilt vacation during the stunning Cherry Blossom Season! 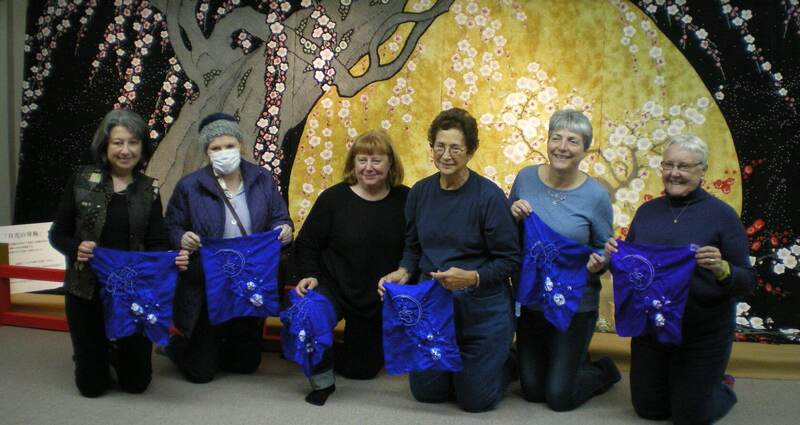 Our Spring Quilt Festival Tours cover all the essential spots for quilting and craft fanatics from Kyoto to Tokyo. Enjoy workshops, shopping, and traditional Japanese crafts while we explore the country's highlights as the skies are filled with pink and white cherry blossom petals. Explore the culturally rich city of Kyoto as we visit the top craft and traditional spots, such as the Kyoto Museum of Traditional Craft, Nishijin Textile Center, and the Golden Pavilion. Enjoy a rapid bullet train ride East towards Tokyo, where treasures like Asakusa Sensoji Temple and great shopping spots await. Tokyo is filled with excellent stores for fabrics, quilting, crafts, and more, from Nippori Textile Town to Shinjuku Tokyu Hands, there's whatever you need for your next craft project. 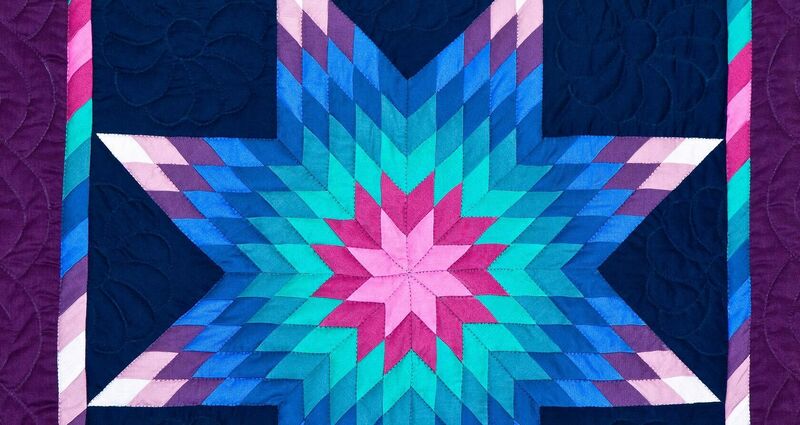 If missed our Quilt Festival tours in January, our Spring tour is perfect for you. Travel to Japan during the most beautiful season of the year, as cherry blossoms bloom through all the top attractions. Take plenty of photos or take inspiration from the scenery as you decide on your next craft project. Make an unforgettable souvenir at one of the many workshops we included on this tour, or buy all the materials you need for that next project when you return home. You can also extend your vacation before / after the tour in Kyoto, Osaka, or Tokyo.